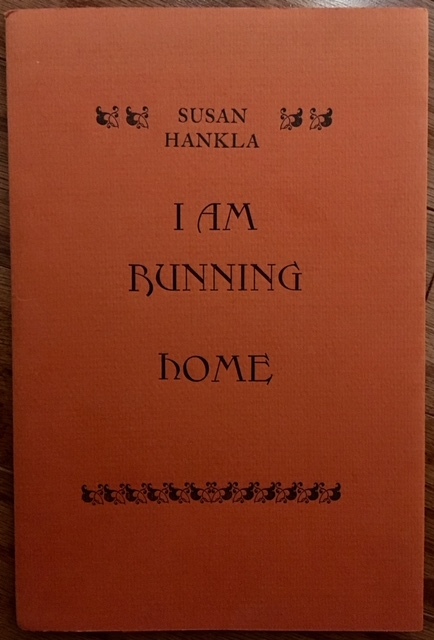 Last week I blogged about Susan Hankla as a teacher. 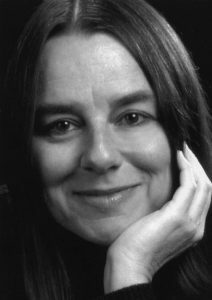 But thinking about Susan, and about the RTD article about her as a poet that prompted that blog, I decided to explore her writing. Besides ordering Clinch River, I also acquired a copy of this 1979 chapbook. Each poem includes rich images, unexpected transitions, and surprising endings. You can read this book in minutes. Or hours. Or over days. But if you can get access, do read it. Only 350 copies were printed, so there aren’t that many copies floating around—which is unfortunate. 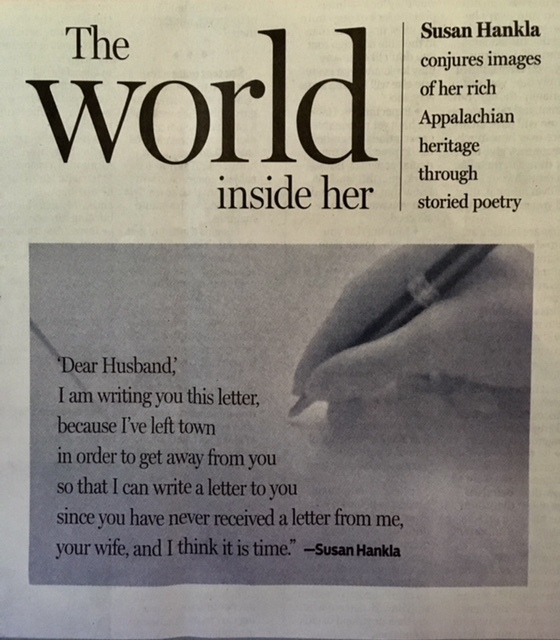 Today’s Richmond Times Dispatch (5/15/18) had an excellent article about local writer and teacher Susan Hankla. 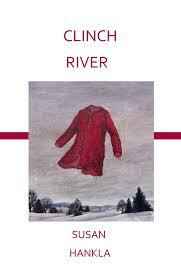 It talked a lot about her Appalachian roots and includes seductive snippets from her most recent book, Clinch River. 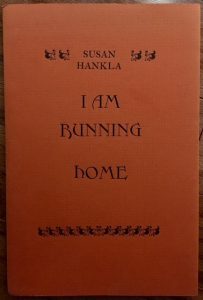 The article focused on Susan Hankla the writer. I want to talk about Susan Hankla the teacher. For ten years I enrolled in at least two of her classes per year, usually three. I can just imagine you rolling your eyes and asking, “Why?” Because every class was different, even when it carried the same title. The assignments were her creations, nothing taken from the plethora of writing books and prompts out there. And unlike many writing teachers, Susan created a new syllabus for each class—typically including readings associated with the assignment. 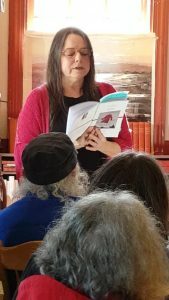 Susan’s teaching covered a broad range of themes. The classes I took with her included such titles as Fiction, Magical Realism, Memoir, Mixed Forms, and Writing Fiction Based on Works of Art. She also offered classes in poetry. Per the Times Dispatch interview, Susan said she isn’t a novelist. Well, I’m not a poet. 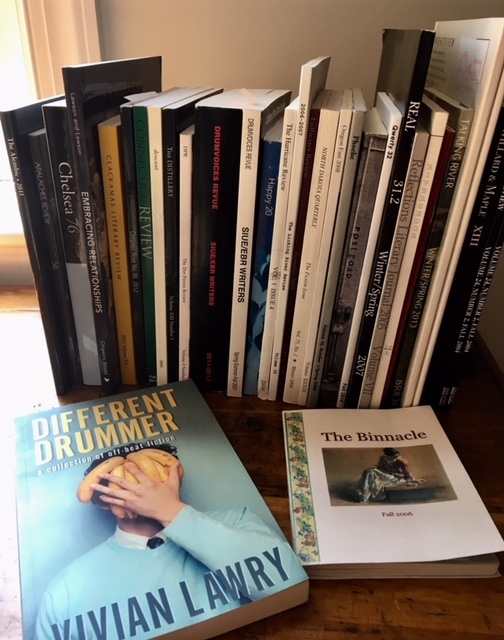 I have now published more than fifty short stories in literary journals and anthologies. Dozens of my short pieces began as three-page assignments in Susan’s classes. For a sampling of some of the weirder ones, often funny, check out my collection in Different Drummer. 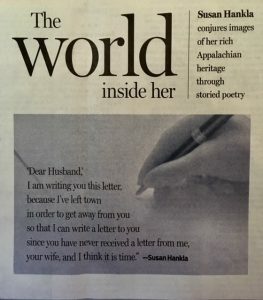 The RTD article “The World Inside Her” talked about Susan’s inner world. But she was able to bring forth the worlds inside dozens of her students, certainly including me. Many of us came back again and again, beneficiaries of her creativity as a teacher. Susan’s classes were always structured the same. First day, we received a syllabus for the semester, including assignments, due dates, and class rules. We met once a week. At each meeting, each student distributed their work (3 pages max, double spaced) to everyone else and then read it aloud. Then Susan and each of the students would give feedback. Seeing how ten or so other people working from the same assignment went in ten or so different directions was incredibly enlightening. Even more enlightening was comparing what readers made of my work compared to what I thought I’d put on the page. From high school until my first class with Susan, I had no formal writing instruction. (I’d tested out of freshman composition in college.) I learned the basics of non-academic writing from Susan, AND I learned to give and receive helpful feedback. 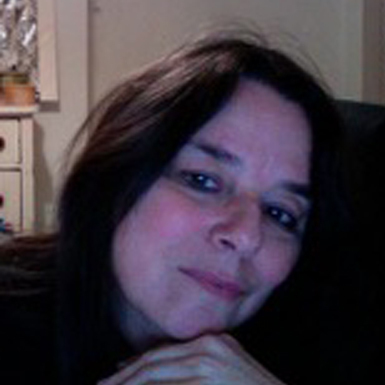 Susan cared passionately about her students. When she “graduated” me after ten years, I felt the loss of her mentorship deeply. I shall always be grateful for the ten years I had with her.